A long-wear on the go foundation for those hectic days. 1% matte, this long-wearing foundation conceals imperfections in just a few seconds without looking cakey. The result? A perfect complexion that withstands all of lifes daily ordeals (sweat, humidity, heat); flawless skin throughout the entire day. Its soft, fine texture melts into the skin, all whilst letting it breathe. 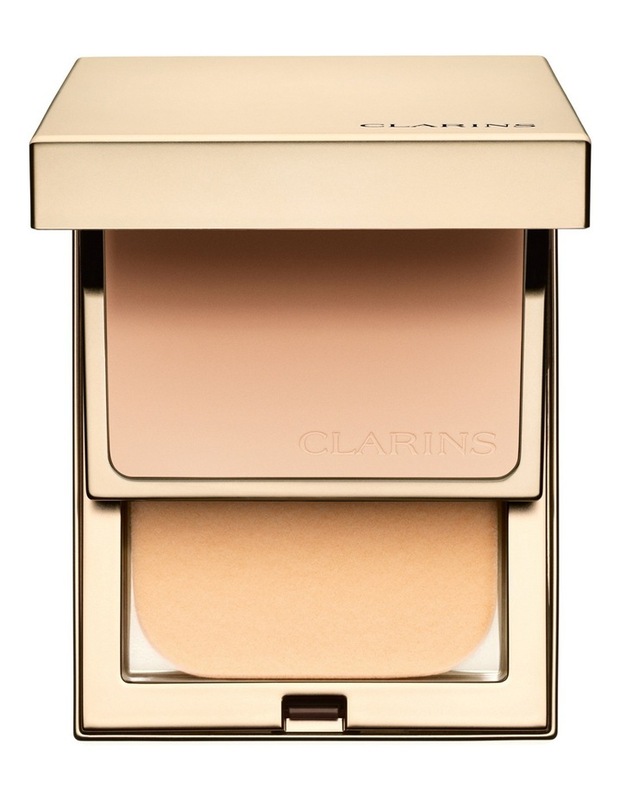 A mattifying foundation combining SPF 9 and anti-pollution protection to preserve your skins beauty every day. A transfer-proof, ultra-matte finish foundation that ensures a flawless complexion. - A smooth, radiant, matte, even complexion, free of imperfections and shine. - A silky, comfortable texture, with no cakey look or feel. - Triple protection foundation for skin that is more beautiful day after day.